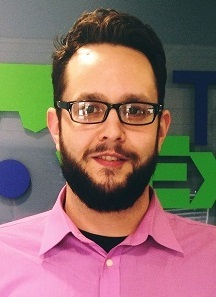 Jason Cooley is Support Services Manager for Tech Experts. Windows 10 isn’t as universally despised as Windows 8, but isn’t as loved as Windows 7. Windows 7 actually had reported growth for the number of users last month, despite being released 10 years ago. Polarizing may be the way to describe Windows 10 as people often love it or hate it, not much in between. It is my belief that this is due to the numerous issues, such as data loss via Windows update, broken software, and totally failed systems. Going forward, I don’t think we’ll see another OS quite like Windows 10 in the eyes of its users. From an IT standpoint, not being able to install Microsoft Office after updating Windows is both annoying and baffling. Two products made by the same company, causing issues with each other. It seems like Windows 10 has a revolving door of problems. The latest issues are no exception. Recently, users attempted (and failed) many times to push the new Windows 10 updates to their system. This was met with a generic error that Windows can’t communicate with the update server. This seems minor in itself, but it’s telling of a larger failure on Microsoft’s part to do proper planning before implementing changes. While there has not been a clear report on what happened, Microsoft is ready to patch and fix its latest issue. There is, however, a work around if you can’t wait for the newest update. If you change your DNS to Google DNS or another third party DNS provider, you will be able to update Windows. While it is not confirmed, the common belief is that Microsoft sent out a bad DNS record to ISP’s that caused this to occur. You can resolve it yourself, but Microsoft will be taking care of this broken update this week. The other big news is the Spring update that is being prepared for deployment. Due to the previous feature updates causing many issues, you should delay your update as long as possible, if possible. If you don’t know how to do this on your own, reaching out to an IT professional like Tech Experts could be the way to go. The new update will feature many changes, most of which are cosmetic. This does not curb my fears for issues relating to the update. Although these types of changes normally only affect what you see on the screen, being extra cautious is probably the way to go. Cortana and the search feature will now be completely separate, allowing you to use the standard start menu or Cortana individually. There will also be the option to uninstall many applications that you could not previously. These include Mail, Calendar, Groove Music, Sticky Notes, and more. There will be many new themes and a few quality of life adjustments. While there will surely be more news on the horizon for the new update, do what you can to let them work out all of the issues before they become your issues as well. Tech Experts is southeast Michigan's leading small business computer support company. 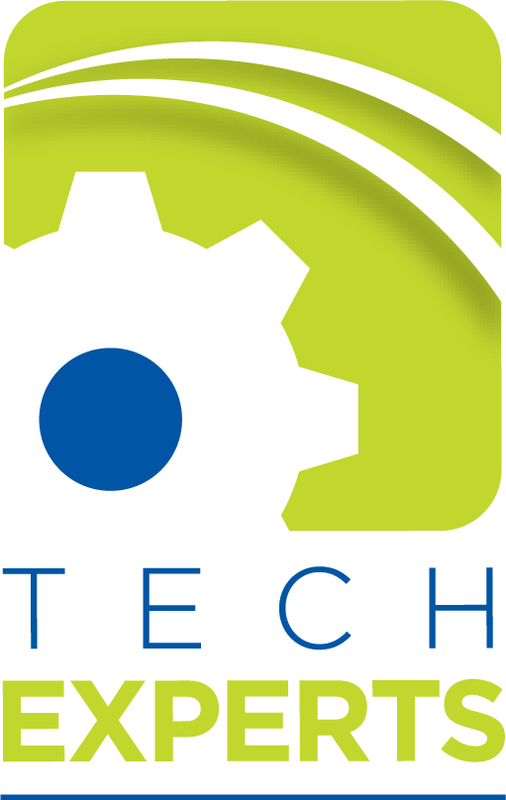 A Microsoft Gold Certified Partner, Tech Experts is your one-stop IT service company, offering "No Problem Support" to more than 200 businesses and individuals throughout southeastern Michigan and northwestern Ohio. Located at 15347 South Dixie Highway, Monroe, MI, 48161, Tech Experts can be reached at (734) 457-5000.